Colorado tops everyone’s list as a must ski destination. 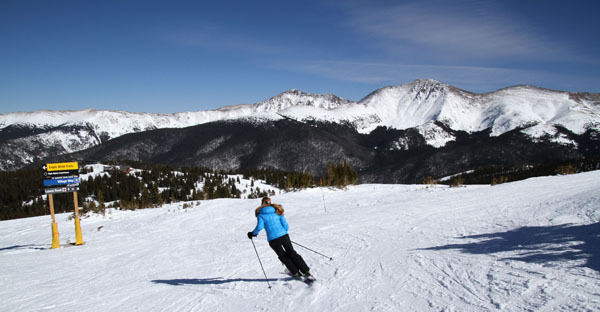 In fact Colorado accounts for 25% of the country’s skiers visits. There’s a reason, Colorado is beautiful, with big ski mountains, great views, and fun base villages for families. 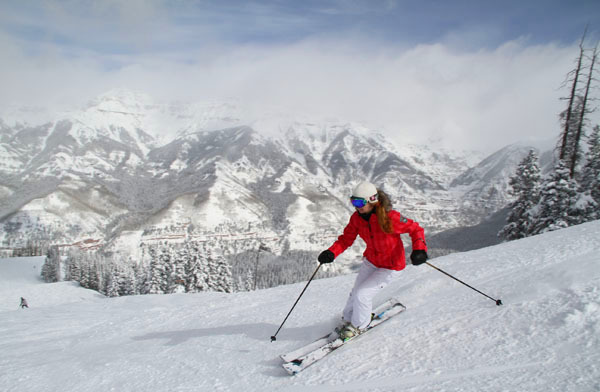 Skiing in Colorado typically brings bountiful snowfall, high blue sky and sunshine on tall Rocky Mountains, at resorts like Aspen and Vail, Steamboat and Copper, Keystone and Breckenridge, Winter Park, Loveland and Arapahoe Basin. While so many families fly to Denver and ski along Colorado’s Front Range, Copper, Winter Park, Breckenridge and Keystone, and the I-70 ski corridor where Vail and neighboring Beaver Creek are in convenient proximity to one another – you can ski several ski resort in one ski week – Vail, Beaver Creek, Keystone and Breckenridge (all owned by Vail Resorts with multi-day pass reciprocity) with a stop at Arapahoe Basin or Loveland on your arrival or departure day.